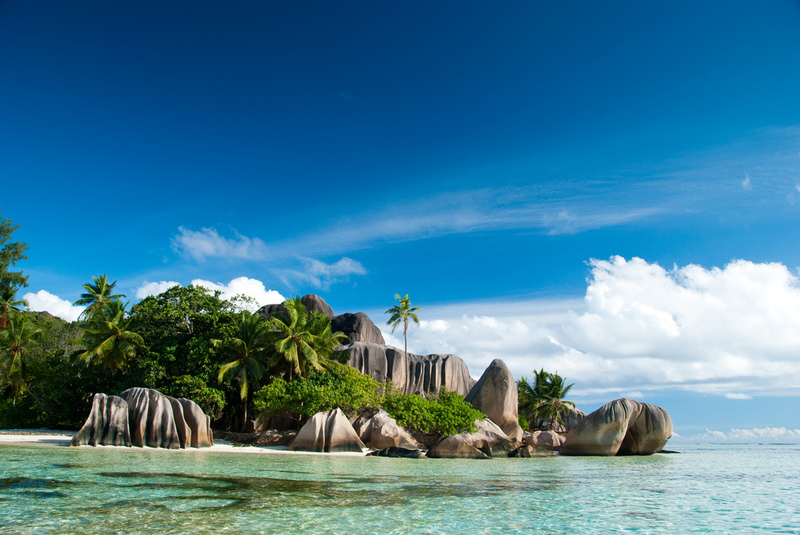 Start your exotic holiday in the Indian Ocean with a private flight to Seychelles, a group of 115 islands in the Indian Ocean set off the coast of East Africa and northeast of Madagascar. The best way to begin your luxurious getaway is by chartering a private jet to Seychelles International Airport, arriving in the utmost style and comfort while skipping the hassles of commercial travel. Air Charter Advisors offers the highest standards on luxury and executive air travel, arranging on-demand jet charter flight to Seychelles with access to thousands of private planes based around the world. Our company is Wyvern-certified, one of the highest safety & service accreditations in private aviation. We review third-party audits detailing aircraft, operator and pilot history to eliminate any risks when arranging your charter flight, connecting you to only the best options available. All of the private planes we arrange are operated by FAR Part 135 or 121 (or foreign equivalent) air carriers, and we always use two veteran pilots with experience flying the make/model aircraft you’re renting. Our jet charter brokers are available 24/7 to take care of all your private aviation, and our services include standard charter flights, VIP private jet service, empty leg private jet flights, and VIP airline charters for large groups; we can also assist with medical flights/air ambulance, aircraft acquisitions, jet card programs, and private jet marketing & management. Make sure to ask your broker about the luxury concierge services we can arrange to complement your holiday in the Indian Ocean, including island hopping charter flights, helicopter rentals, luxury yacht charters and more. 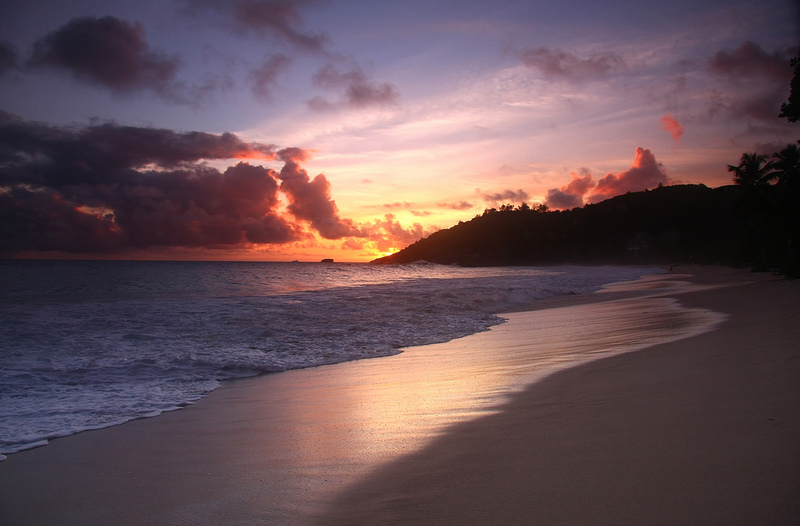 Give us a call at 1-888-987-5387 or request a free, no obligation quote for your charter flight to Seychelles. 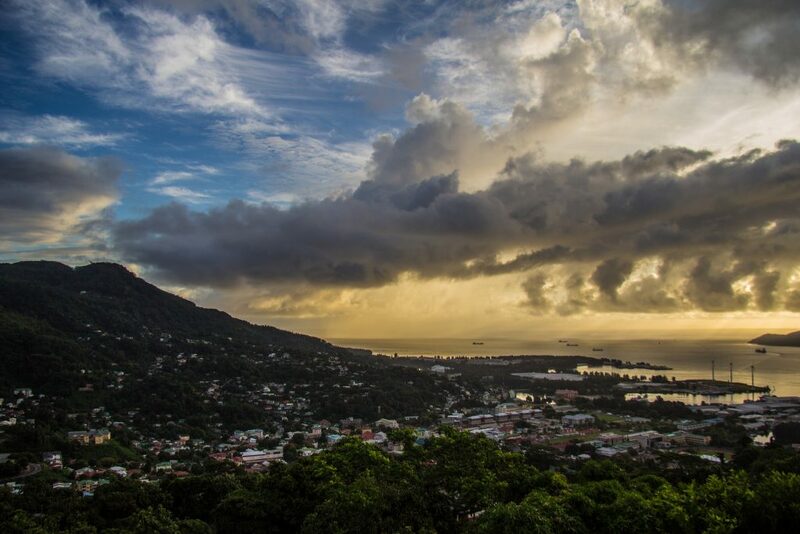 The only international gateway into the archipelago, Seychelles International Airport (SEZ) is located near the capital city of Victoria on the island of Mahé. Praslin Airport (PRI), also known as Iles des Palmes Airport, is available at Grand Anse on Praslin, located 24 nautical miles away from the main island of Mahe, although its runway length limits use to select aircraft types. There are several small airfields scattered across the archipelago for charter flights on smaller turbo-prop and piston engine planes. Rent a private jet and visit Seychelles, a series of islands in the Indian ocean home to some of world’s most incredible scenery, including beautiful beaches, pristine coral reefs, mountain rainforests, beautiful nature reserves, and rare animals including giant Aldabra tortoises. The islands are set about 930 miles (1,500 km) east of Mainland Africa, with most of them being coral, and mostly uninhabited. Regions include Inner Seychelles; the Aldabra and Amirante Islands; and the Alphonse, Farquhar, and Southern Coral Groups, and the nation is part of the African Union. The majority of the population lives on the islands of Mahe, Praslin, which is also where you’ll find home to most of the luxury resorts. There are pockets of residents on La Digue, Silhouette and the Inner Corallines as well. The Outer Seychelles are corralline and mostly uninhabited, with visitors making rare appearances; travel is limited to private yachts or small turboprop and piston planes using remote airstrips. Temperatures vary slightly throughout the year, allowing clients to enjoy this wonderful tropical climate year round. Seychelles has been been a popular holiday destination for international elite going back many years, and the resorts and hotels here are some of the most luxurious, exclusive accommodations in the world. Seychelles is home to some of the most impressive 5-star resort hotels in the world, with most of the luxury resorts located on the main island of Mahe, and nearby Praslin. In Frégate you can choose from 16 large, private villas each featuring its own pool, along with seven gorgeous beaches and a dedicated service staff. Resorts on Alphonse, Bird, Cousine, Desroches, North, and Round Islands offer exclusive getaways for private jet travelers. The following resorts are available for luxury travelers looking for the ultimate experience in Seychelles. When arranging your private flight to Seychelles, you’ll gain access to thousands of planes based in your area. We’re not limited by any fleet, using our relationship and marketing agreements to offer a higher variety of aircraft so you can choose the best plane for every flight. Working with an Air Charter Advisor eliminates the guesswork — provide us with your trip details, and we’ll connect you with the best aircraft options for your private flight. Enjoy the most competitive rates at this level of service, and don’t forget to ask our brokers about potential empty leg charter flights; if one is available that matches your routing, we can reduce the cost of your charter flight by 50-75 percent! There are small airfields scattered across Seychelles, many of which serve guests at exclusive luxury resorts set on private islands. Speak to your broker about adding a short flight to one of the following airports. Please note: all runways are concrete unless specified, and although we do not arrange flights into airports featuring grass or coral runways, luxury concierge services can be arranged to seamlessly add it to your itinerary and charter cost. Contact us via e-mail or give us a call at 1-888-987-5387 to speak with one of our Private Jet Charter Seychelles brokers. We’re available to you 24 hours a day, 7 days a week, and our aviation services extend around the globe for luxury travelers, corporate teams, travel agencies and more! 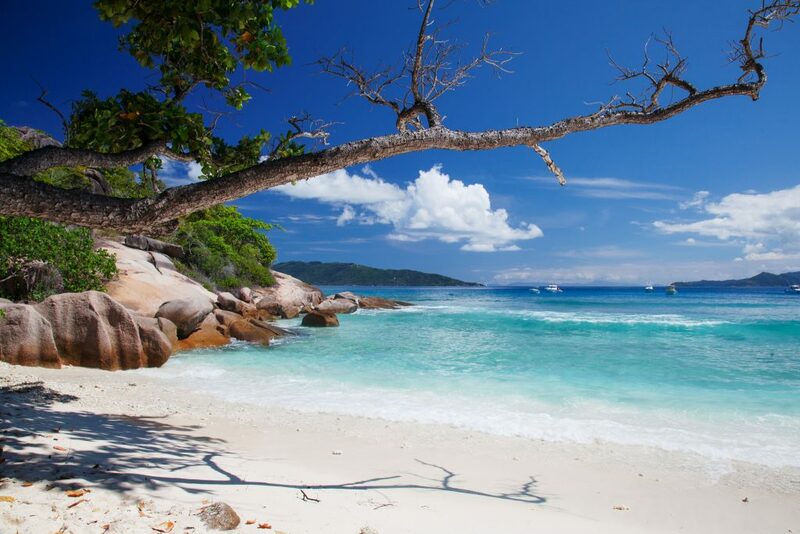 Start your holiday in Seychelles by booking your private charter flight with Air Charter Advisors!